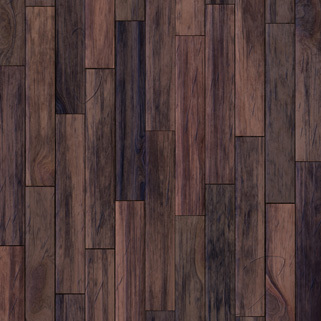 We help Kiwis create homes for life, with high-end wood flooring that promises to last. Specifically built to withstand the Kiwi weather and suit the Kiwi lifestyle - bare feet, sand, kids, dogs, and all - our quality flooring is the ultimate long-term flooring solution. 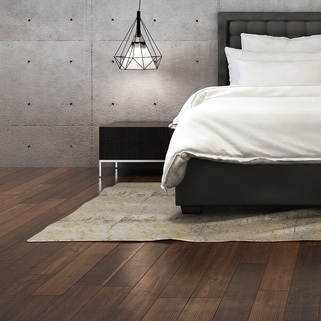 Breathe new life into your home with beautifully sanded floors. 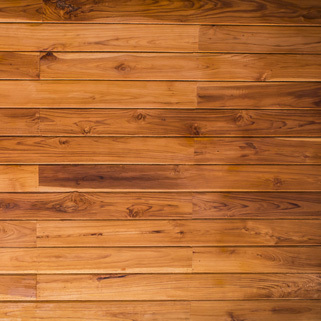 Our floor sanding experts guarantee a smooth, fresh surface. We only use top Kiwi suppliers to source our quality timber, which is mainly environmentally sustainable NZ native wood. 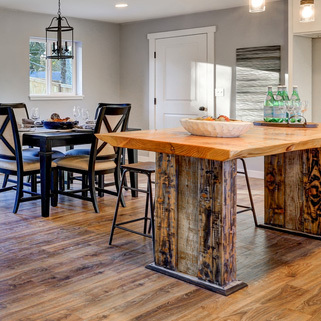 Family owned and operated, we’re passionate about what we do: quality wood flooring for Kiwi homes. 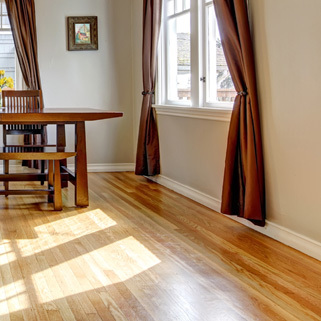 With over 20 years’ industry experience, we pride ourselves on our expert advice, excellent results, and in-depth knowledge of all things wood flooring.